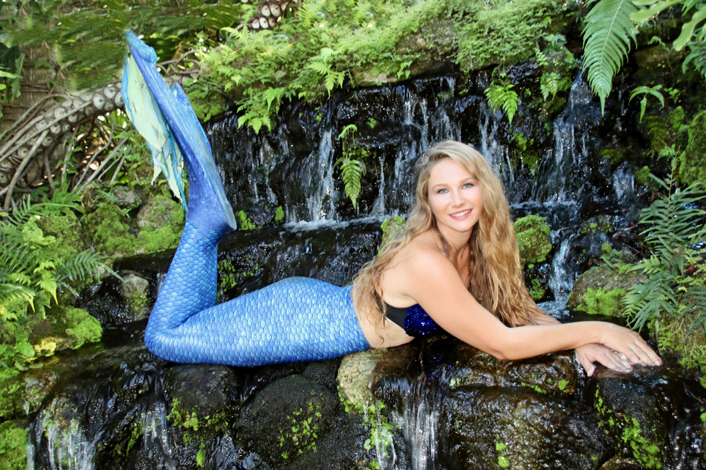 Meet the World-Famous Weeki Wachee Mermaids! 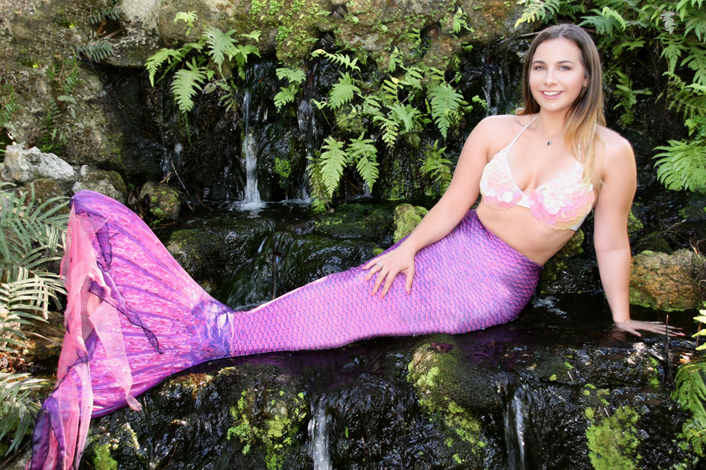 Mermaid Amanda has a love for Disney and a good prank! 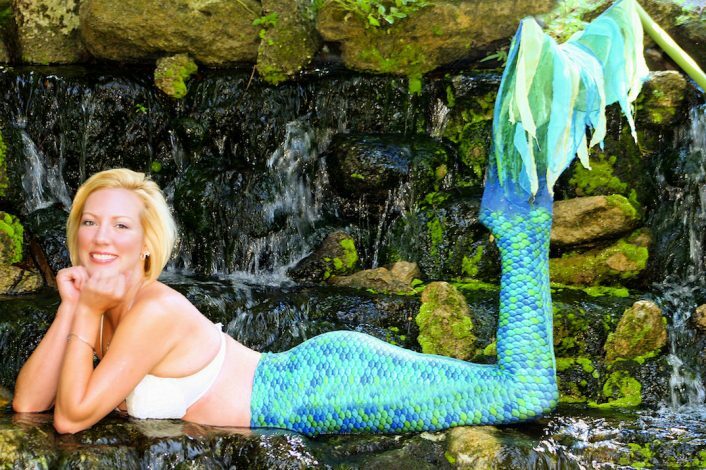 Don't be surprised if Mermaid Stayce beats you at Candy Crush. 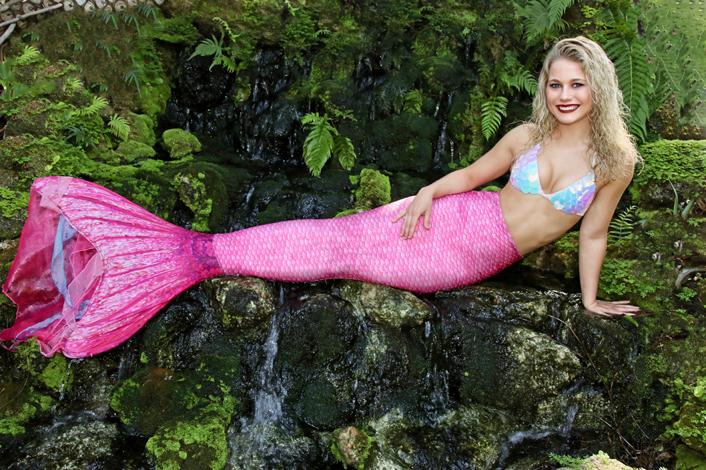 Mermaid Cheyenne is a hard worker who can't say no to some shrimp alfredo. 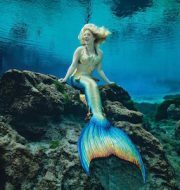 Mermaid Kristy has a hidden gift for playing the flute. 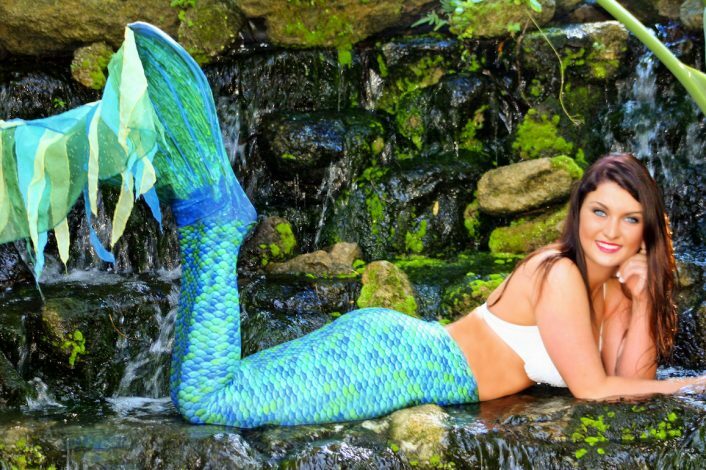 Mermaid Kourtney dreams of her Mom's homemade pizza and Ryan Reynolds. 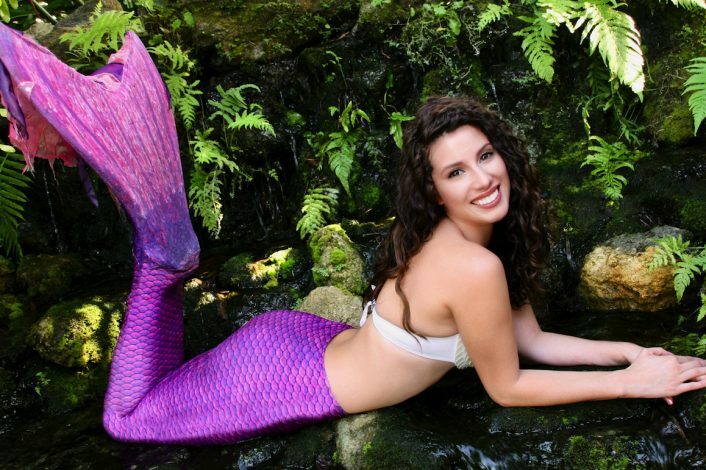 Mermaid Julia loves Chocolate Cake and dreams of visiting Greece. 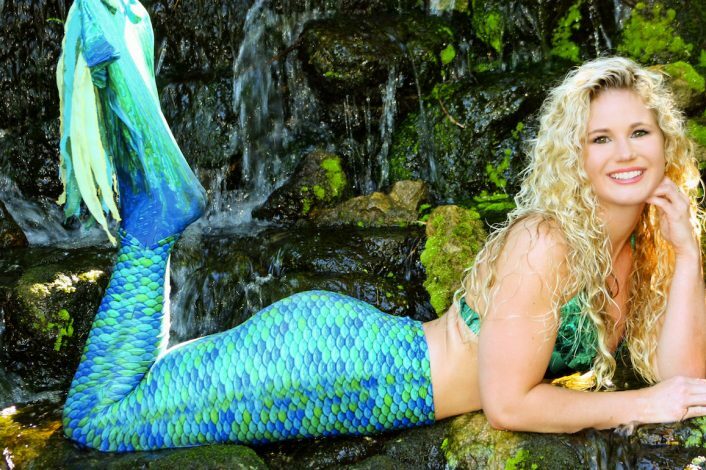 Mermaid Paisley loves to indulge in half-baked ice cream and play with her pet hedgehog. 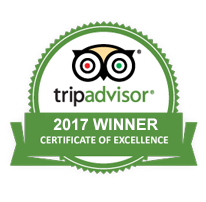 Mermaid Charlene enjoys eating Sushi and spending time with her little boy. Mermaid Kelley enjoys listening to Brett Young, and loves anything chocolate. 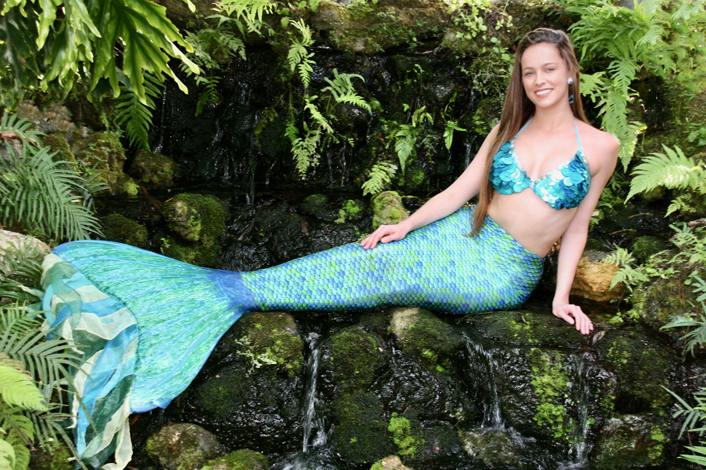 Mermaid Brielle loves horses, and aspires to become a Supreme Court Judge. 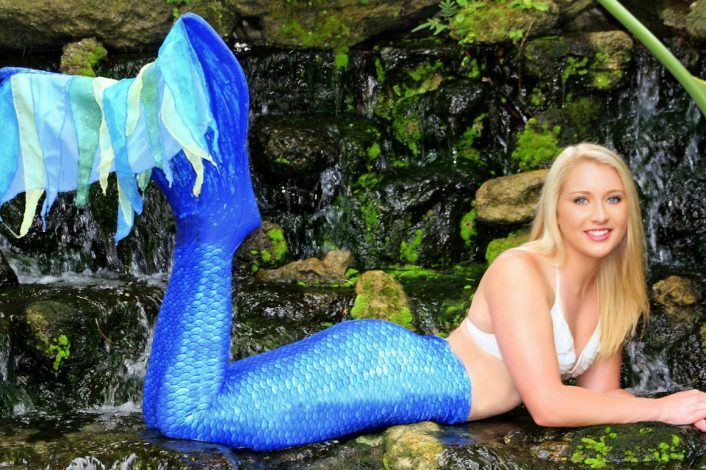 Mermaid Lydia is quite the artist, and and loves to do special-effects make-up. 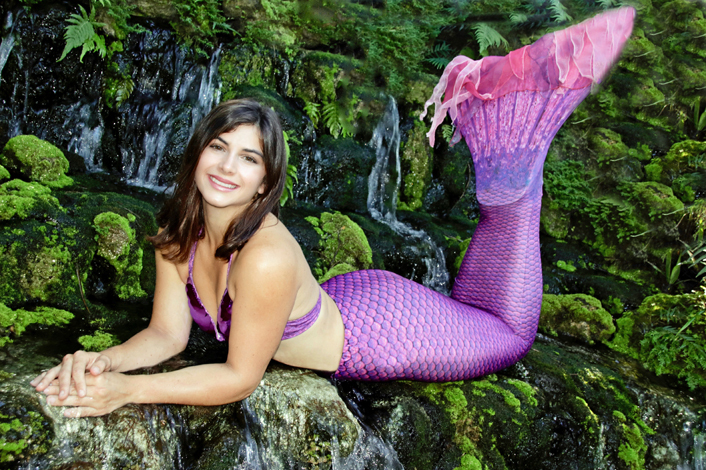 Mermaid Brittany enjoys spear fishing and speaks French! Mermaid Catherine enjoys Nicholas Sparks books while sunbathing on a beach. 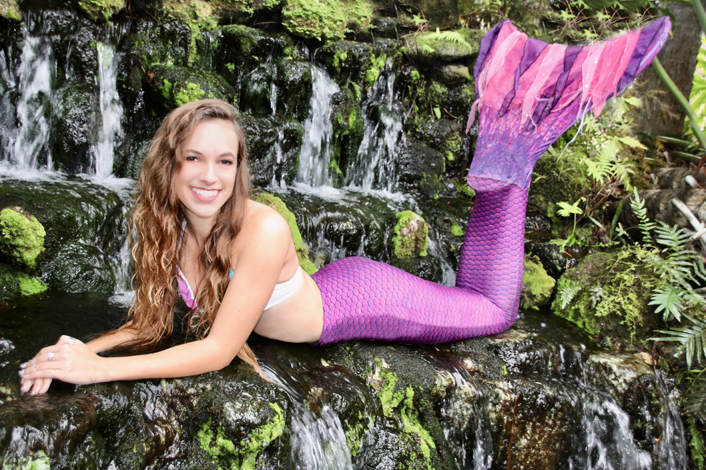 Mermaid Morgan loves animals, and dreams of one day owning a dog rescue. Mermaid Elizabeth enjoys playing the piano when she's not being a mermaid. 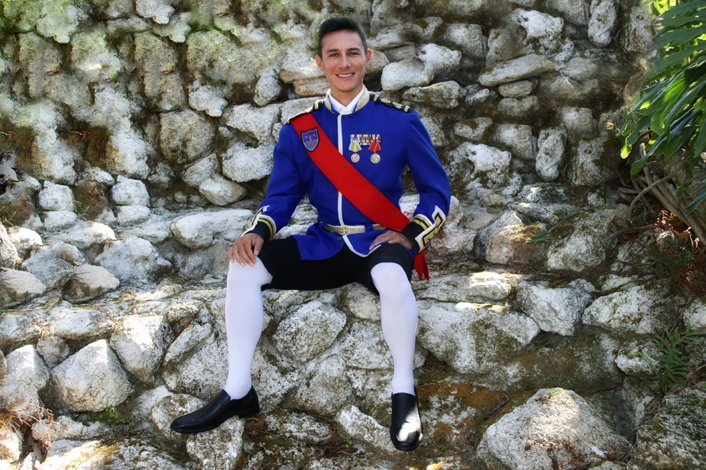 Prince James is a fan of video games, karaoke and Thanksgiving dinner.